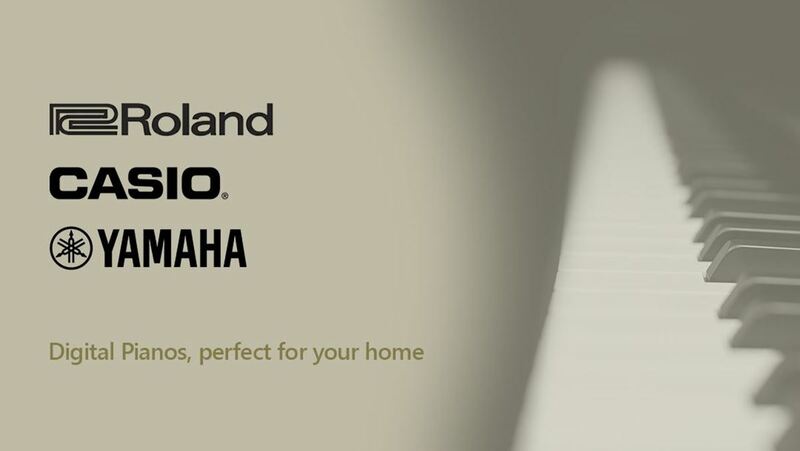 From the finely crafted Yamaha YDP144, the compact and affordable Roland RP102 or the expressive Casio AP270 our digital piano range is perfect for your home and is suited to players of any level. Discover a new level of realism with outstanding digital pianos from some of the worlds finest instrument manufacturers. Summer may be over but the heat continues with our limited offers on AKG's fantastic microphone range. Condensers or dynamics, we've got you covered. 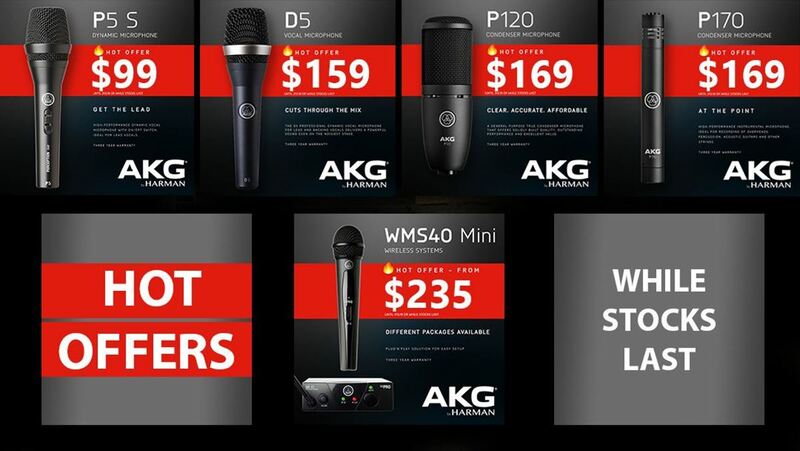 Pick up a great deal today on AKG microphones and let your music shine. 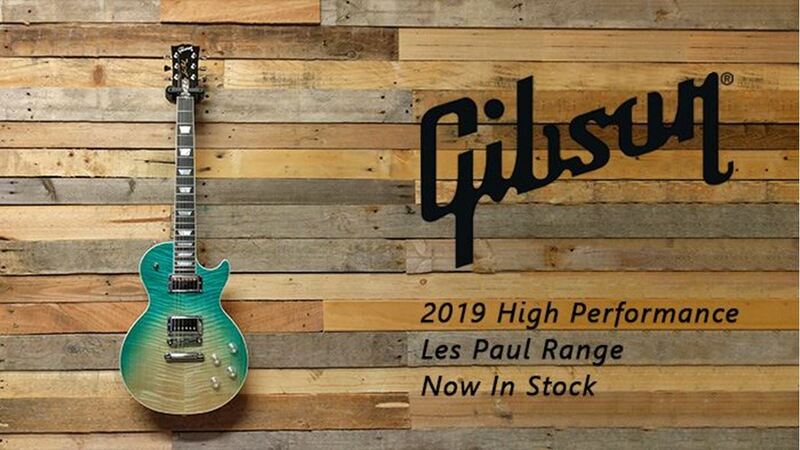 Offering classic tone and playability, the Gibson HP Les Paul 2019 is designed to bring you the best of modern technology with the world renowned Les Paul sound. 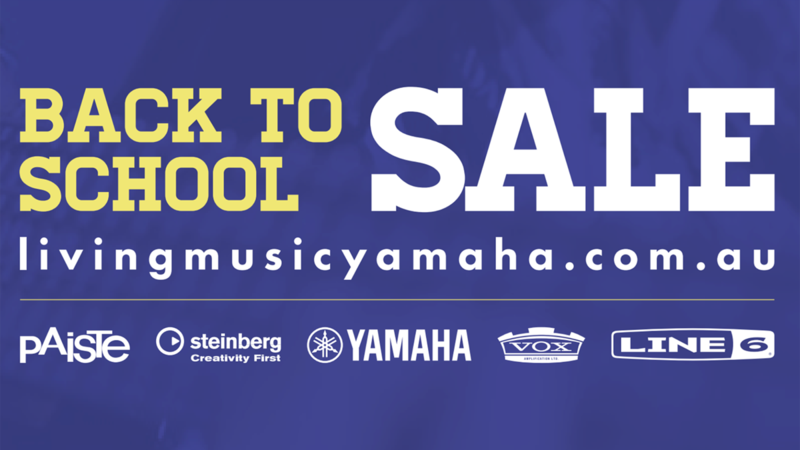 Mega Music and Yamaha Australia are pleased to bring you the very best in Back to School instruments! 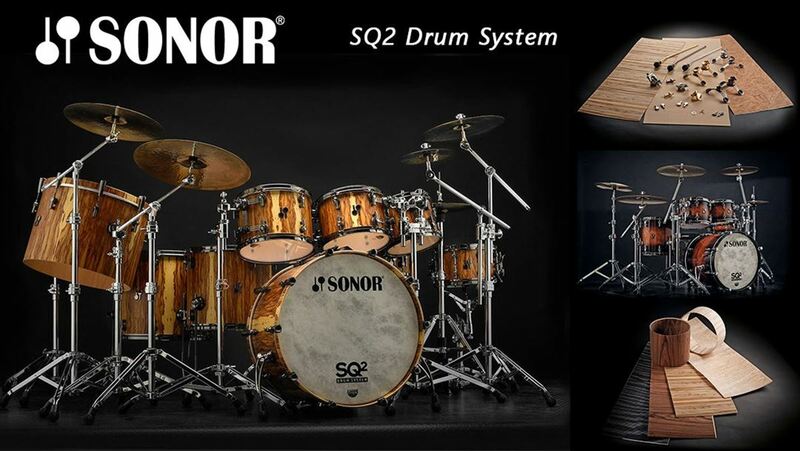 Get them the right instrument for their music lessons the FIRST time. You can even rent the instrument if you're not sure if they'll continue! 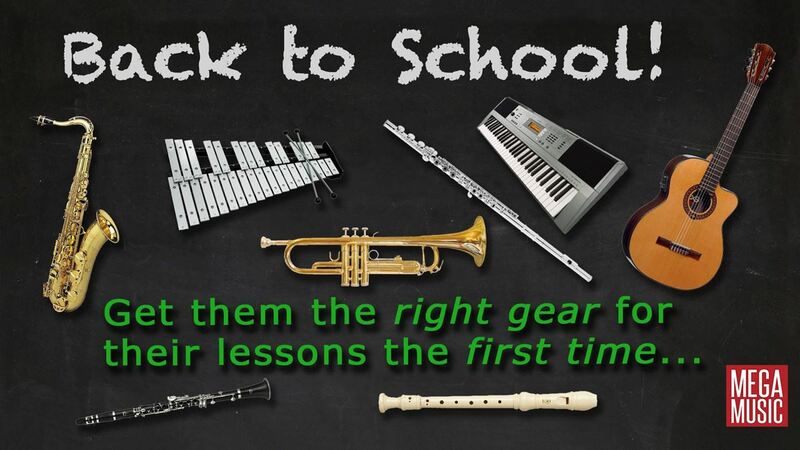 Get them the right Flute the first time from Mega Music! Get them the right Trumpet the first time from Mega Music! Get them the right Trombone the first time from Mega Music! Get them the right Saxophone the first time from Mega Music!